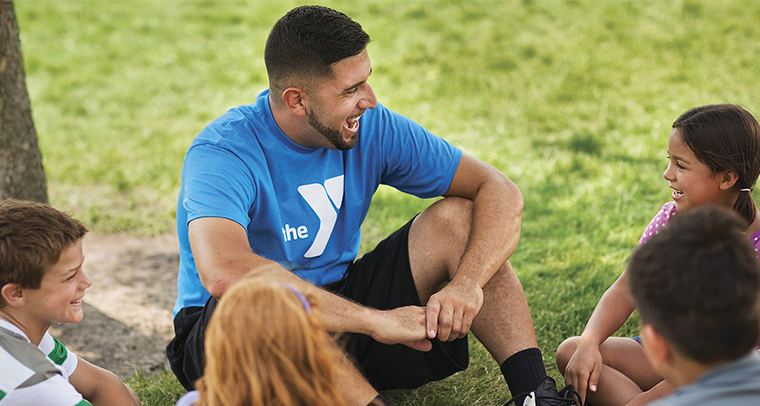 When you join the Sheboygan County YMCA, you are committing to more than developing a healthier lifestyle. You support the values and programs that strengthen our community and we welcome you at any age! Children learn what they can achieve, family and friends spend quality time together, and we all build relationships that deepen our sense of belonging.